Plans have been confirmed for a $142 million upgrade to Marrickville Metro shopping centre in Syndey's inner west. Once complete in late 2020, the centre will encompass 33,000 square metres, including indoor and outdoor dining precincts, a fresh food space, a Woolworths, Coles and Aldi, and 44 retail new outlets. Up to 600 jobs will be created as part of this redevelopment. The redevelopment will take over an old disused warehouse across the street, whose original facade will remain, for the new food hub. This will be connected to the original centre by a pedestrian walkway. There will also be a “hidden laneway entrance” for local residents. A further 455 car parking spaces will also be added. Construction began on January 21 and is expected to take just under two years. The decision comes after looking at the growing population in the area, and a growing demand for foodservice businesses. The current population in Marrickville is sitting around 30,000 people and is growing every year. 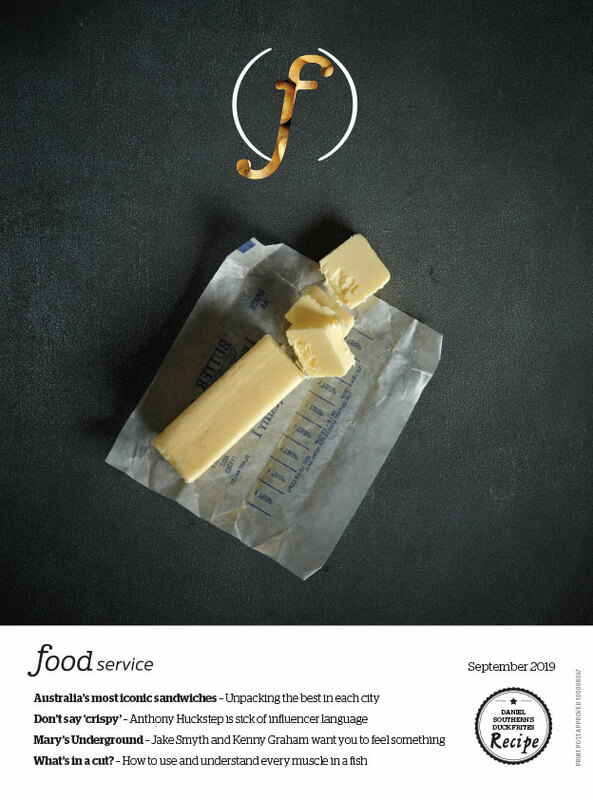 foodservice is Australia’s premiere source of information specifically targeted at the professional restaurateur, chef and caterer.